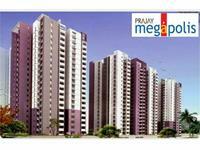 Prajay Megapolis is an ongoing project of Prajay Engineers Syndicate Ltd. 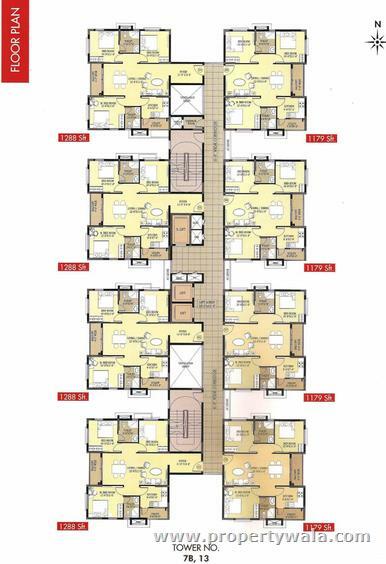 It has 22 Towers in 10 Blocks and offers 2600 apartments. 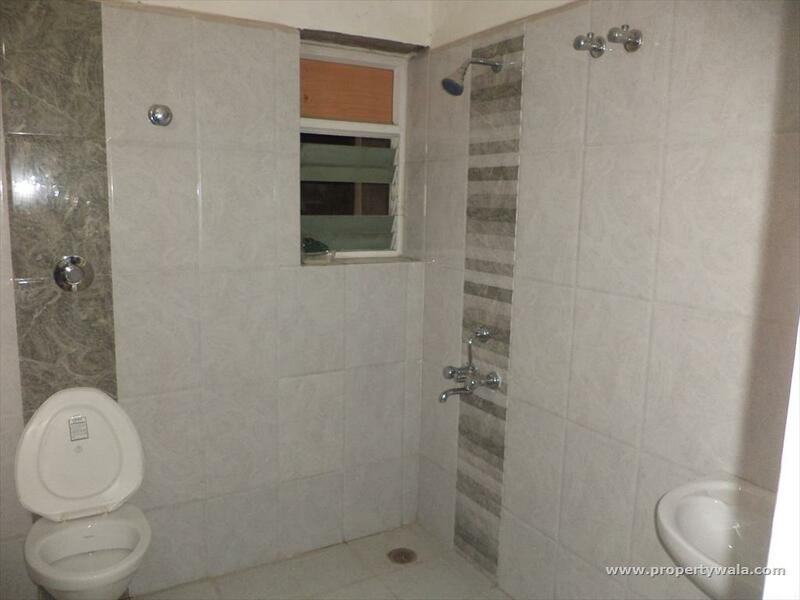 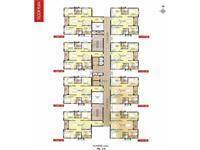 It offers 2,2.5,3 and 4 BHK residential apartments. 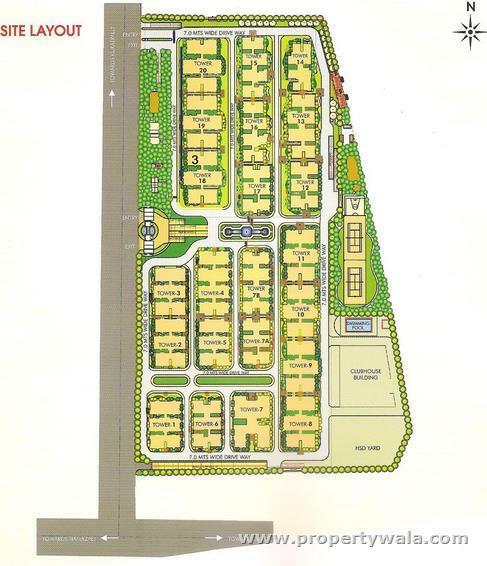 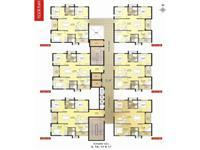 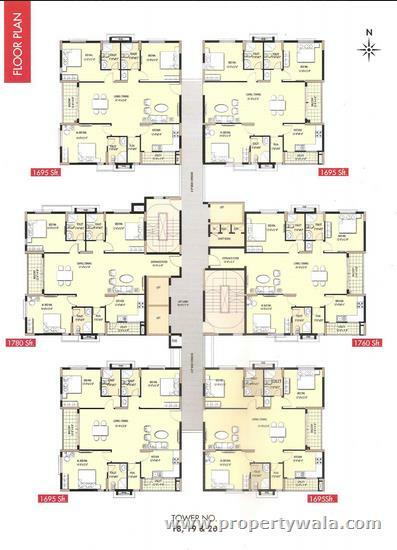 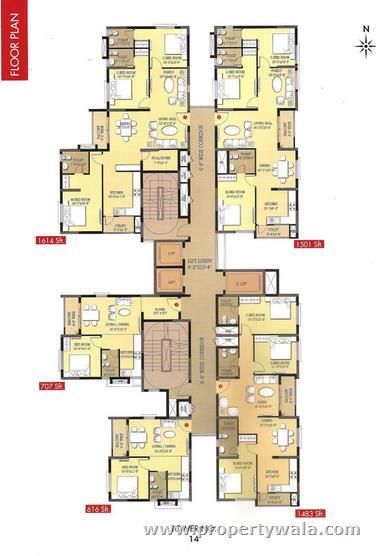 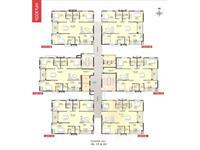 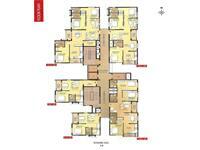 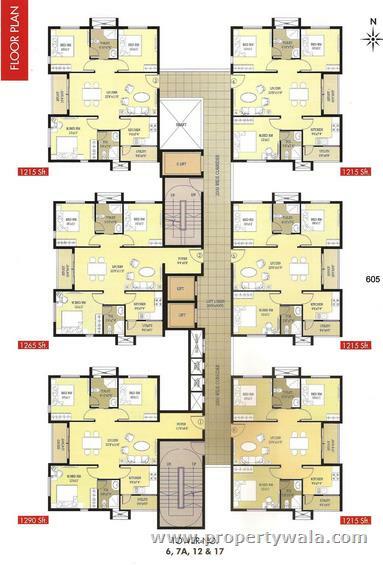 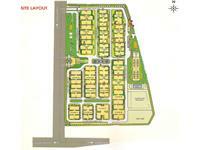 The range starts from 2BHK – 930sft to 4BHK 2708sft. 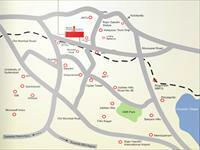 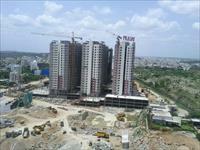 The project is located at Hi-Tech City in Hyderabad which is a very posh locality. 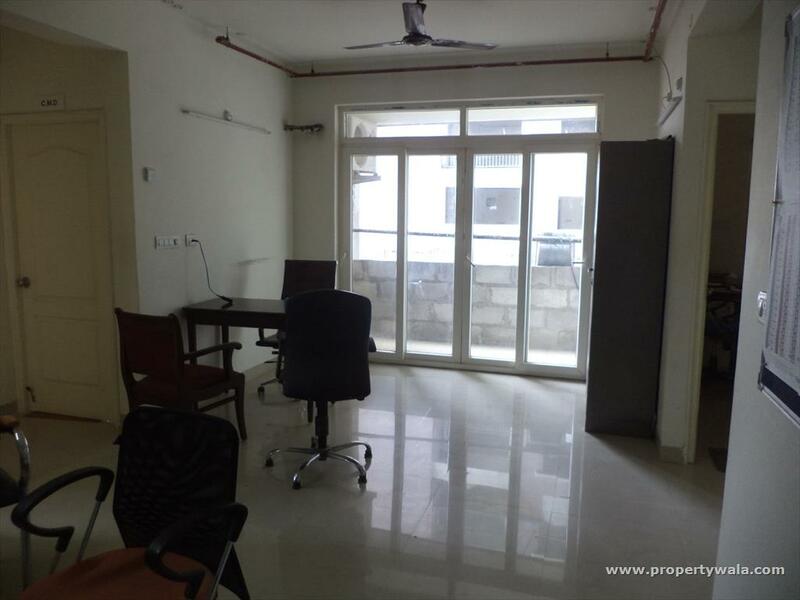 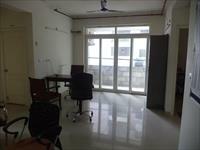 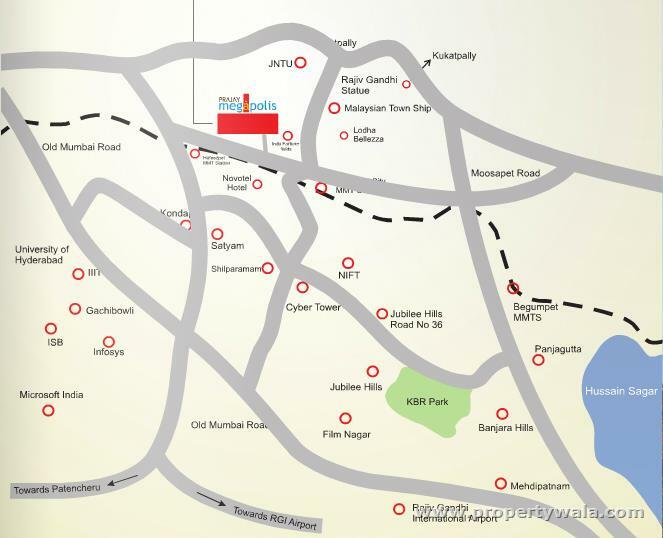 Prajay is a Hyderabad based real estate company, gives you more than just real estate. 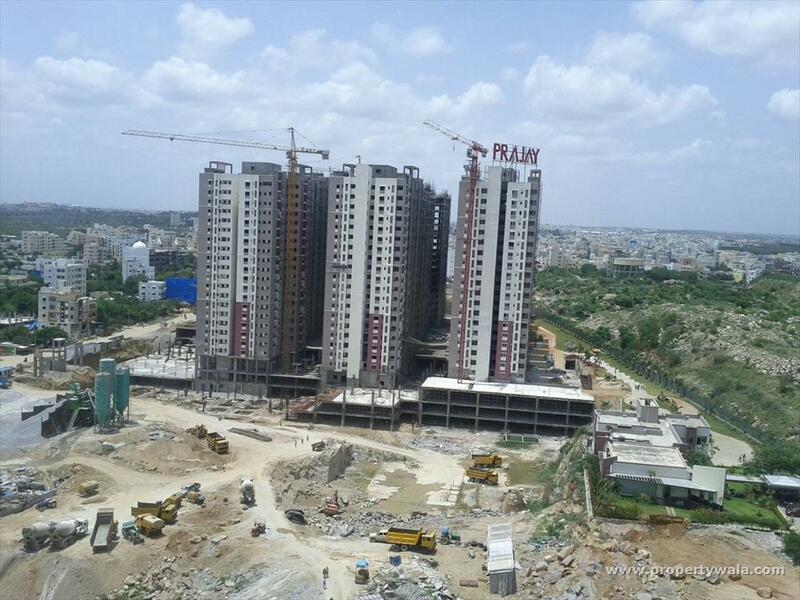 Prajay has been transforming the Hyderabad landscape for the last two decades by developing landmark residential and commercial properties in the twin cities. The company has also made its mark in handling Hospitality projects. 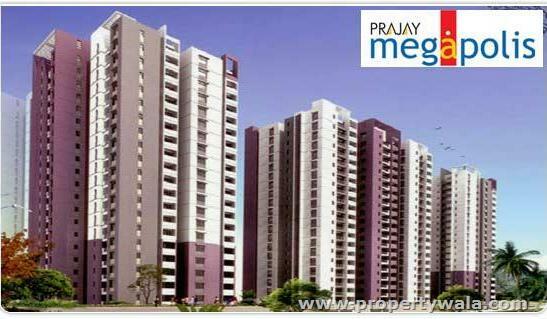 Have a good knowledge of Prajay Megapolis? Share it and become a Project expert.